Jen's Cup of Creations: It's GIU Thursday! I used my "Sweet Thoughts of Spring" set that you can find at Unity HERE. 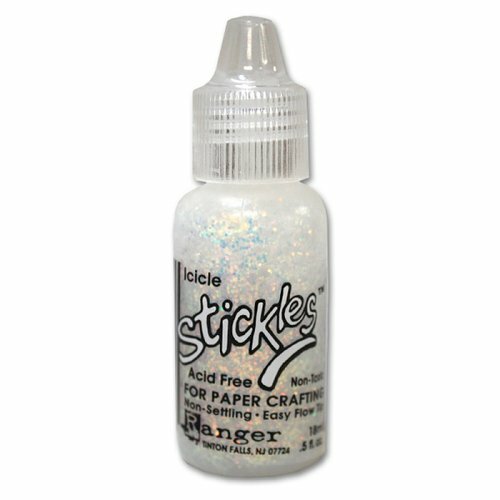 I wanted some sparkle, and just had to pull out my Stickles, which I haven't had in my hand in a looong time! psssst....my photo's may be a little too dark, but I had to get the Stickles to shine on camera. 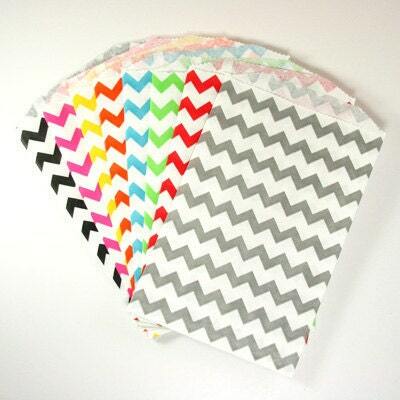 I really love these little chevron bags! 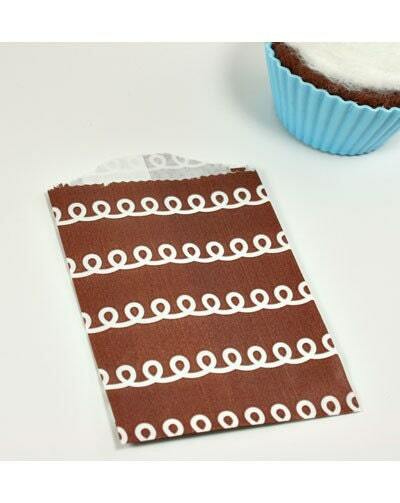 And I really love these little chocolate bags that remind me of ding dongs (the swirl)! I bought these bags from Kim's Endless Inkabilities on Etsy. All that Stickles Linky Party: 'lime green'! I didn't know there was a 'stickles' challenge blog!!! Thanks Julie! I appreciate that you came by today! Don't forget to leave comments on this weeks' posts, and for every comment I will put you in the drawing on Saturday to win some Unity itty bitty stamps! So cute and you could use them as name tags or put on the Easter buckets. 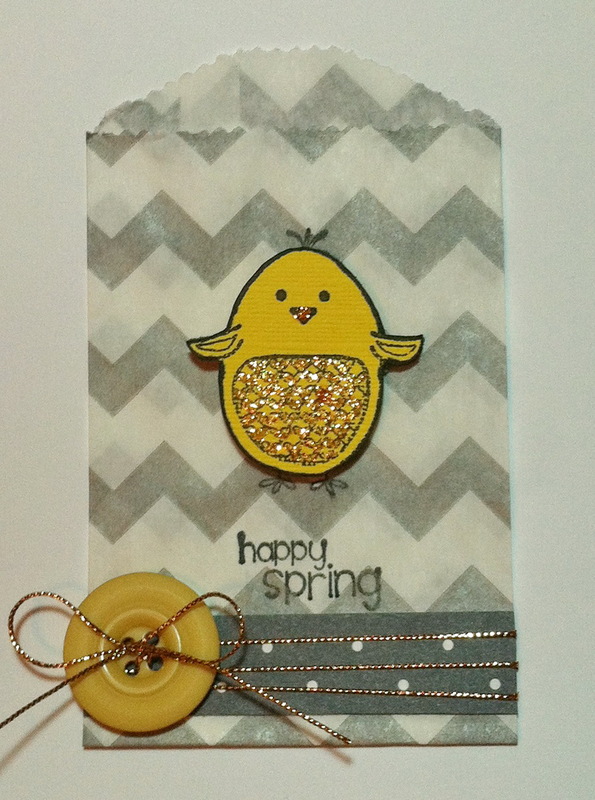 Cute and sparkly projects, love them! Darling mini bags! Love the cute bunny and chick. Perfect little treat bags to tuck a couple of candies into... 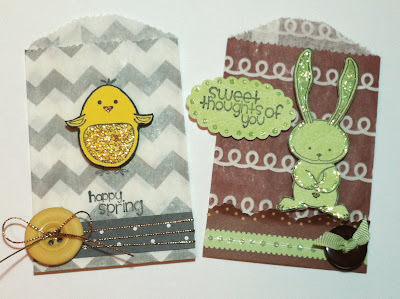 Gives me some great ideas for my ATC group swap coming up in a couple of weeks! This is such an awesome idea! Your gift card bags are adorable! 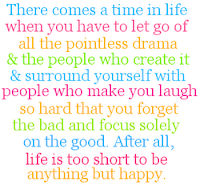 Will be pinning this for future reference!! TFS God bless!! These are so cute for Easter. Great idea. Another excellent project. These little bags are adorable and I LOVE the glitter! The glittery little guys are adorable. I really like the little bags you used, too. They go together so well. Wonderful! I love those bags! 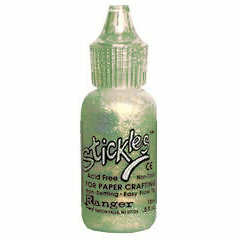 Are those lime green Stickles you used? 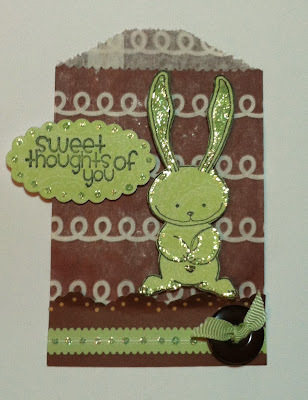 If so, allthatstickles.blogspot.com has a linkyparty this week using lime green. You might as well link it up! They are so cute. They could also hold CHOCOLATE!! LOL....green bunnies are all about springtime right?!!! Love these little bitty bags...so cute! The sparkle is perfect, Jen! These sweet treat bags are total fun. Love them! Really cute little bags and great idea to use them as gift card holders! The little bags are super cute!! Love the bling on these bags! They are so cute and adorable! Cute bags and sparkly critters! so so cute!! love the chevron bag and the stickles! Cute bags! I love the green bunny. These bags are absolutely darling!! !